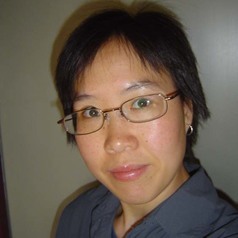 Christina Ho is a Senior Lecturer in Social and Political Sciences at the University of Technology Sydney. She researches migration and multiculturalism in Australia, and her current work focuses on ethnicity, inequality and education. Her publications include 'For those who've come across the seas...' Australian Multicultural Theory, Policy and Practice, and Beyond the Hijab Debates: New Conversations on Gender, Race and Religion.